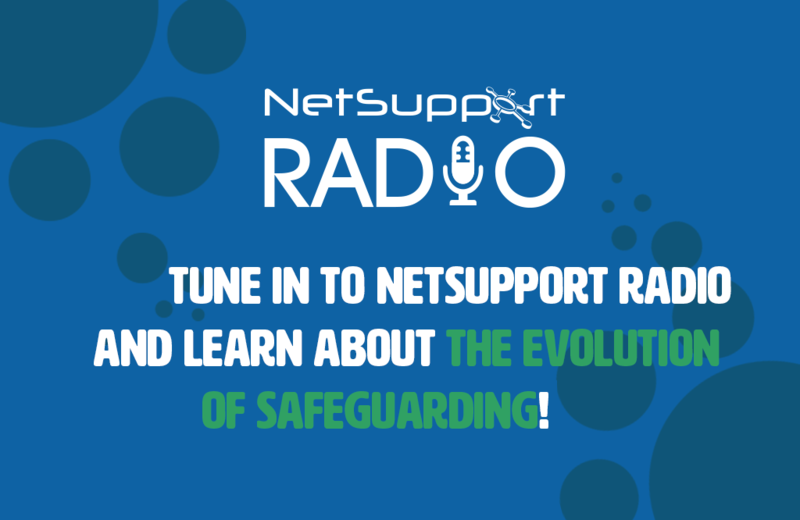 Al Kingsley (MD of NetSupport and Chair of a Multi-academy trust) is joined by Henry Platten (Founder of eCadets and GoBubble) as well as Mark Anderson (ICT Evangelist) to discuss how school safeguarding has evolved and the new approaches available to schools. Al Kingsley explains that internet filtering is one of the first tools used in schools, however for NetSupport, the evolution was to provide keyword filtering based on ‘the devil is in the detail’. Working with the IWF, school safeguarding leads and students to ensure NetSupport’s tools remain relevant and allows schools to see what topics are trending at their school to act upon it, rather than just blanket banning all sites. Going a step- further, using neurologists adds supporting context to provide a more accurate picture of the triggered safeguarding activity, helping safeguarding leads to identify vulnerable students quicker. Its also helped to reduce the noise and number of alerts being sent to staff. Mark Anderson adds that having that information at your fingertips will also give teachers the confidence to approach a student who looks upset as they can check to see what other issues are going on. Having a process that provides the context quickly is great. To hear the rest of the discussion, click here or download our app here.